The CEO and co-founder of Water.org on his secret life hack and his relationship with his phone. Gary White: Quick read of email then breakfast and family scheduling for the day. GW: Working with the Water.org team brainstorming and designing new approaches to solving the global water and sanitation crisis. GW: Time spent on running and fitness actually adds to my effectiveness and impact, even discounting for the time it takes. GW: Leading Minds by Howard Gardner. I think a lot of this had to do with the time in my life that I read it… early 30’s. TG: Tell us about your relationship with your phone. Does it sleep with you? GW: Wonderful tool to keep me and my team moving forward at a brisk clip. But sleeps in another room! GW: In real-time throughout the day. And quickly. TG: You unexpectedly find 15 minutes in your day, what do you do with it? GW: Catch up on the news of the day… Flipboard. GW: I can’t remember being burned out. Tired, fatigued, frustrated at times… yes. But can’t remember being burned out. GW: At Water.org we innovate and at key moments move very fast. As the organization has grown rapidly I feel I sometimes fail in bringing the team along with respect to change. I am not a natural communicator. During these times, I now strive to over communicate, but still have a way to go. 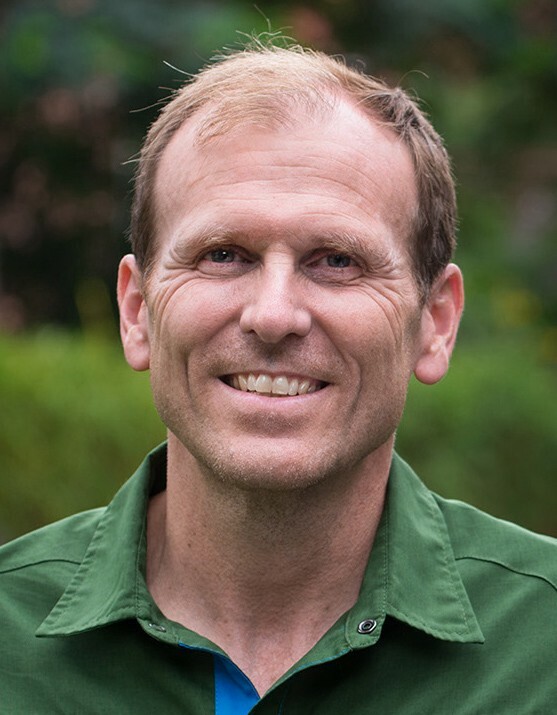 Gary White is the CEO and Co-founder of Water.org, a nonprofit organization dedicated to empowering people in the developing world to gain access to safe water and sanitation. (Water.org is the resulting organization of the July 2009 merger between WaterPartners, co-founded by Gary in 1990, and H2O Africa, co-founded by actor Matt Damon). He developed Water.org’s WaterCredit Initiative, creating new financing options for poor populations to meet their water supply and sanitation needs. Gary also developed and now leads WaterEquity, an innovation of Water.org focused on raising and deploying social impact investment capital.